Google Reportedly Working on a Highly-Requested Gmail Feature! Android users got excited when rumors of a “Schedule emails” feature started circulating last year. It was being reported that Google was working on this feature for Android. However, the lack of details and follow-ups caused everyone to believe that it was just a hoax. Even Google didn’t provide an assurance that the feature was still under consideration. However, it seems like the news of Google working on the feature was true at all. This year, word has been going around that the tech giant is highly interested in completing the feature. 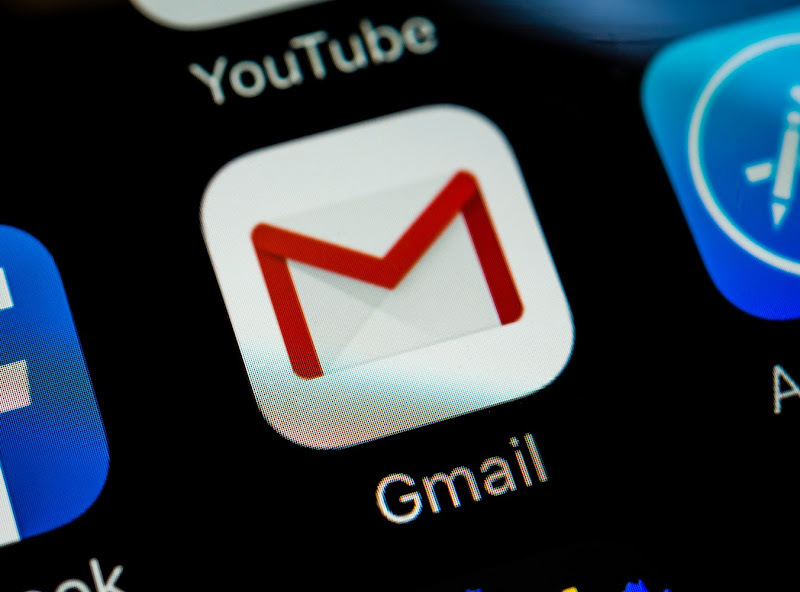 During the unpacking of Gmail app’s most recent version on Android, staunch evidence was found by 9to5Google, signifying the development of the requested feature. This time however, we got to know a few details about the feature too. It is being reported that the ‘Scheduling emails’ feature will allow users to schedule an e-mail up to 50 years in advance. The minimum requirement will be scheduling for 2 minutes, starting from the time of scheduling. In addition to that, it will also be possible to delete a scheduled e-mail, provided that the internet connectivity is suitable. It still remains unknown when will the feature be rolled out. It can either release in the upcoming months or even take a year or two to roll out completely. In the meantime, Microsoft Outlook can be used for scheduling purposes. It can be downloaded from Play Store for Android.